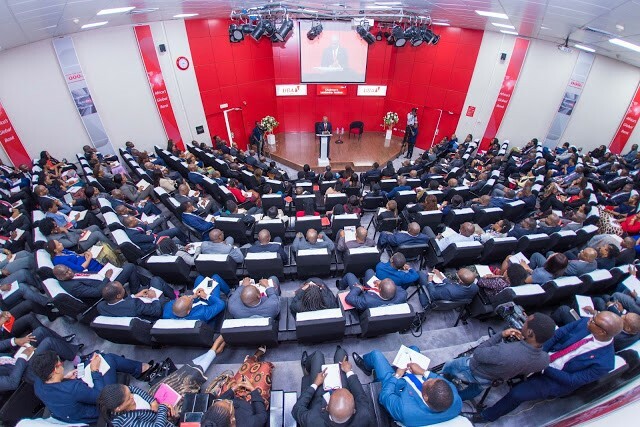 The Tony O. Elumelu amphitheatre at the UBA house on the marina in Lagos was filled to the brim yesterday. The packed house began to assemble as early as 2 pm in anticipation of the lecture that was to be delivered by the Chairman of UBA group at 3pm that afternoon. Tony Elumelu’s success story is now widely known. Not only in his home country of Nigeria, but across the globe. The philanthropist who is empowering youths across the African continent through his $100 million endowment fund has been changing lives positively. Elumelu’s theory of Africapitalism is becoming today’s watch- word. The MDGs didn’t meet their objectives of alleviating poverty, but the billionaire economist is doing his best to ensure that the continent moves towards self - sustainability through empowerment. Enough of aid says Elumelu. ‘Nobody can empower Africans but Africans themselves’. He is definitely helping change the narrative positively. 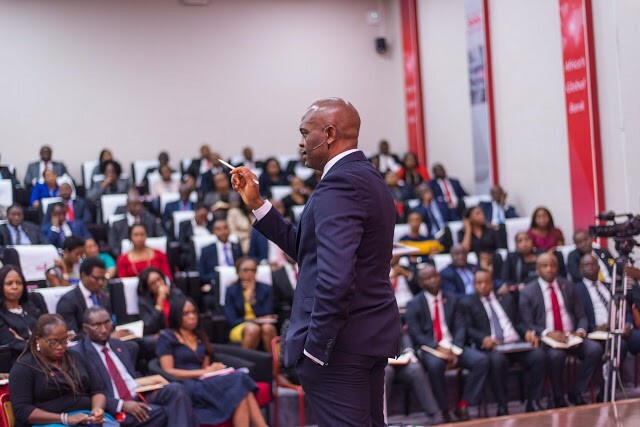 A charismatic leader who successfully led the biggest banking merger in Nigeria in 2005 and has been at the top of many conglomerates including his own Heirs Holdings group, Tony Elumelu definitely knows what it takes to be a leader. A citation was read as he walked into the room full of over 200 UBA group executives, and associates of the bank. But when Tony took the stage, he wasn’t impressed by the accolades. ‘I don’t need all of this’ he said humbly. ‘Leadership must always go with humility. When you get leadership, you need to become automatically humble in order to succeed. You all already know who I am but I would like to tell you the story of my journey to success’. Elumelu started off selling photocopiers when he first graduated from university. He mentions the name of the photocopiers and no, it wasn’t Xerox. Hardly anybody in the room knew the brand he had been selling. But the point he wanted to make by starting off his lecture with this introduction was that you cannot sell a product you do not understand. ‘In everything that we do, product knowledge is very important for success. Understand and dissect the history of everything about an organization so that you can do your job excellently’ he said. He didn’t sell photocopiers for very long, because he became one of the youngest bank managers in Nigeria when a couple of years after starting off as a Financial analyst at AllStates bank, he was appointed a branch manager. He was only 26 years old. Elumelu doesn’t know the word impossible. He had been relentless when he applied for that job at AllStates bank. He didn’t even think he was qualified for it, but he wanted it and the universe was going to make that happen because Tony wanted it. ‘Impossible is only in your mind. Always have an open mind; apply tenacity and the chances are that it will work’; a learning point he wanted the audience to know. It was already beginning to work for young Tony. His branch made more money than 34 other branches of the bank put together, in just a few short months. audience is just how does he get these things done. How can he have so much energy to keep going? 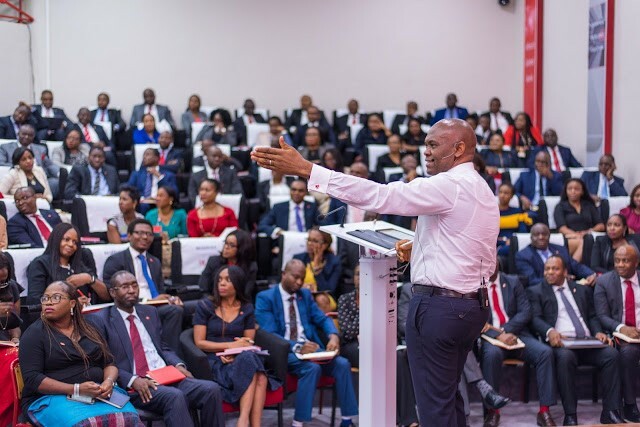 In his 20s, he is expected to have a lot of energy, but in his mid 50s, Tony Elumelu gets off his jet at 4.30 am after a long haul flight, goes home for a wee nap, wakes up at 7am to do some yoga with his wife Awele and is at the office shortly after 8am. That same day, yesterday, he delivered a speech that lasted for 4 hours on his feet. ‘Always immerse yourself completely’ he advised. ‘Body, mind and soul. Not one leg in and one leg out’. Tony had immersed himself completely into his job as branch manager in Port Harcourt. He had just before that appointment, rented a new apartment in Lagos. He had bought a stunning red carpet for his living room. He was fiercely happy with his new lodgings but he would leave and move to Port Harcourt and be completely in the zone, leaving everything behind in Lagos. The young Elumelu was fired up to succeed and he was already a winner even though the journey had only just begun. Tony Elumelu became the youngest bank CEO in Nigeria when at the age of 34, he led Standard Trust Bank(STB). ‘It was a little odd going into all those meetings with older men because the bank CEOs at that time were older than I was’. That didn’t stop Tony from achieving milestones. STB became one of the top banks in Nigeria in a very short time. Elumelu was performing miracles again and continuing to set the pace. ‘People think Tony Elumelu is a whizkid. They don’t know that he surrounds himself by brilliant and competent people’ he said of his successes. Tony taught us at the Tony O. Elumelu amphitheatre yesterday, that people give their best to leaders they like. ‘As a leader, don’t be far from your people. Your people must connect with you and you must understand them very well’. Elumelu really does immerse himself in his work. His best friends are people he works with. And a lot of these people have been with him along this journey for many decades. ‘There is a need for us to have high Emotional Intelligence. This is important as we need to be cognizant of how others feel’ he continued. Tony has very high EQ. He knows how to make the people around him work to their best capacity. He invests in them, training, exposing and giving them opportunities to themselves become leaders. ‘You cannot be a successful leader if you don’t know how manage people well. How to motivate them. How to make them happy’. There are testimonies to the fact that Tony is a great champion of the people he works with. They in turn champion his causes and were there for him when in 2010, he was a casualty of the then new Central Bank of Nigeria(CBN) regulation that set a timeline of a maximum of 10 years for any person to be at the helm of affairs(CEO) of any Nigerian bank. 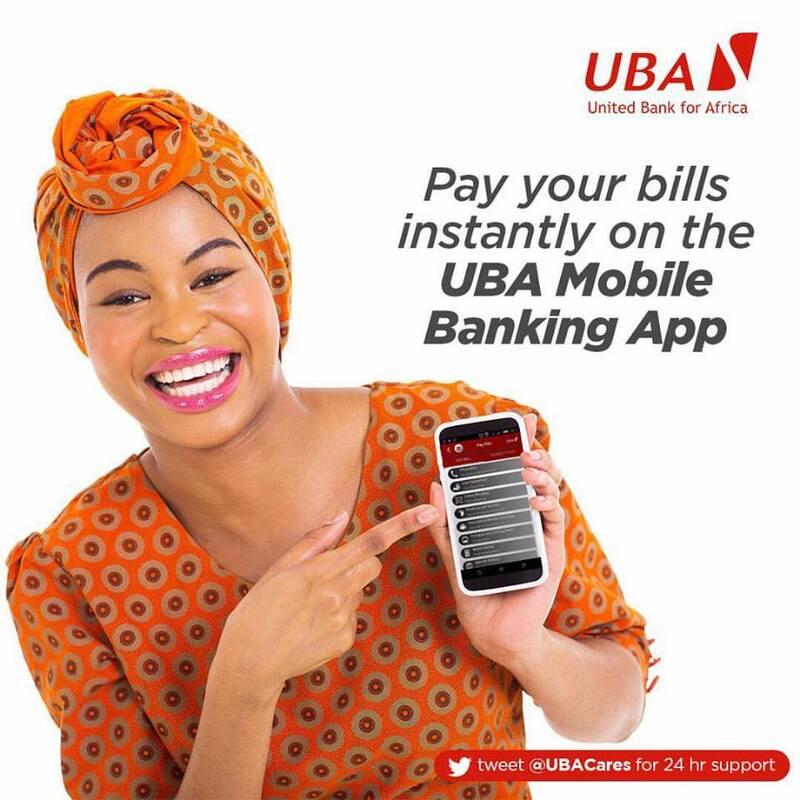 Five years before this time on August 1, 2005, Elumelu had made another winning streak when he led the successful merger of STB with the United Bank for Africa. This size of merger was a first in the history of banking in Nigeria. He went into a meeting at the CBN as the CEO of UBA and came out of the same meeting with news that he would have to step down due to the time he had spent in his career as a bank CEO. Where most people would have shrank into panic mode and spread that panic around them, the leader in Elumelu took this as a challenge. His words about this: ‘every phase in one’s life requires adjustments’. This was just another phase for Tony Elumelu. He would adjust. His people had no reason to fear. For him the corporate interest was first and it was not about him but about building a lasting institution. It made him think of the important things he needed to do. He woke up the next morning and decided he would be giving back and at a scale of lasting legacy. 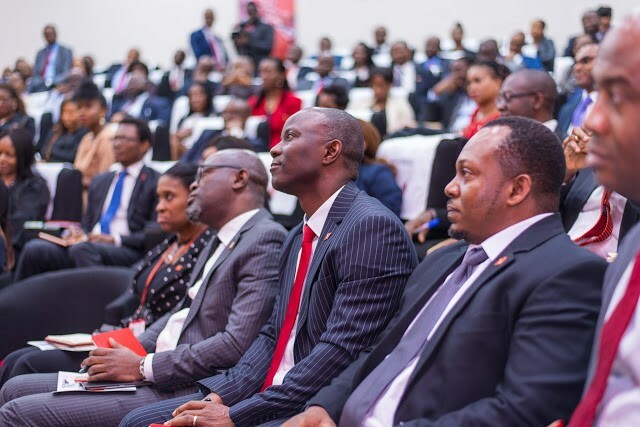 The Tony Elumelu Foundation was borne from that thought and today, has empowered over 3000 entrepreneurs across Africa and counting. The journey is far from over for the Group Chairman of UBA and Founder of the Tony Elumelu Foundation. It is no surprise when you listen to his story, that he has been so successful in his endeavours. Elumelu is generous to a fault. He doesn’t wish to journey alone and dreams of making many billionaires across the continent. He wants to help people become the best leaders that they can be. He wants to continue to play a role in alleviating poverty in Africa. 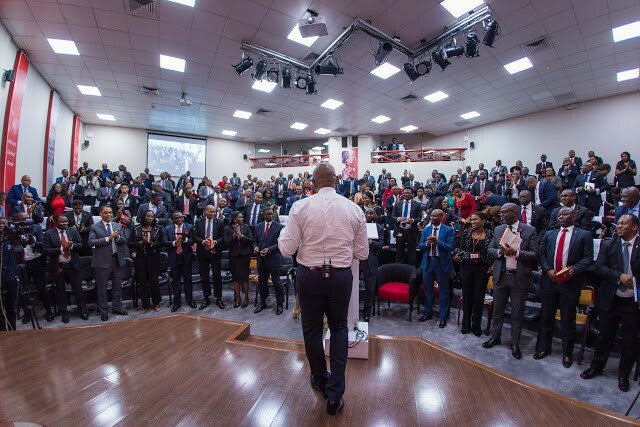 Tony Elumelu yesterday shared his own leadership journey as he continues to build on his legacy. He ends the lecture by telling those in the room and the many watching online across the continent, ‘Don’t’ jettison what you are doing that helps you to succeed. Leave this room with an agenda. A resolution. And know your limitations’. I left with an agenda and a resolution, having learnt some poignant lessons from a great leader. I left energized and motivated. I know that I will remember a lot of what Elumelu had taught in the amphitheatre along my own journey. Director Marketing & Corporate Communications. olve The Problems Of Today - What problems are holding the college back? Great leaders are courageous. They are not afraid to address the tuff issues: people, politics, finances, bureaucracy, resistance to the changing world, competition and student needs. If you are interested in blue book format, this source is for you to read.